What Would God Find in You? "The LORD saw how great man's wickedness on the earth had become, and that every inclination of the thoughts of his heart was only evil all the time. The LORD was grieved that he had made man on the earth, and his heart was filled with pain. So the LORD said, "I will wipe mankind, whom I have created, from the face of the earth—men and animals, and creatures that move along the ground, and birds of the air—for I am grieved that I have made them." 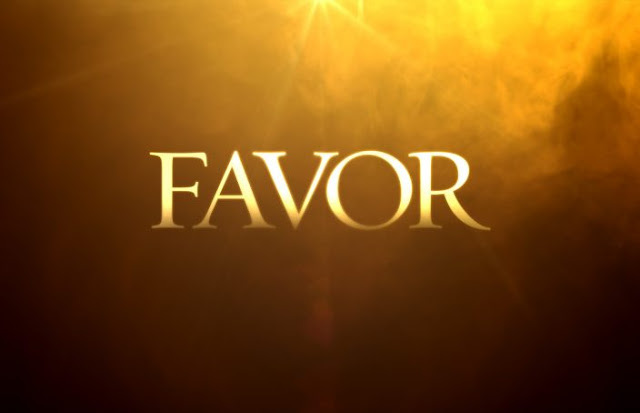 But Noah found favor in the eyes of the LORD." Imagine being the only man alive that God was pleased with. God was grieved over the wicked lifestyle of every being that He breathed life into except for this one man Noah and his family. When God was looking for a person on which to place His favor and blessing he only found one that was prepared…Noah. I have had some seasons in my life where I just felt like I was in the Lord's "sweet spot". My prayers were effective, my spirit was in tune and the things that I did were blessed beyond measure. That is what it feels like to "find favor" in my world. God blesses the things you say and do. God surrounds you with amazing people that continually lift you up and make you a better person. And like Noah, God determined to make an amazing future for you and your family. What would God find if He looked at you today? What would He hear coming out of your mouth? What would He see you doing with the talents and resources that He has given to you? When you seek the Lord, you find Him. And where you find Him, you find His favor! Noah found favor in the eyes of God. You can find His favor too!